It’ll be a hard slog for British boyband Union J. What with One Direction still ruling the boyband roost and The Wanted well on their way to conquering hearts across the globe (we saw a live performance from them recently and were seriously impressed), the British ‘X Factor’-created band might find it a little difficult to cut through the din. 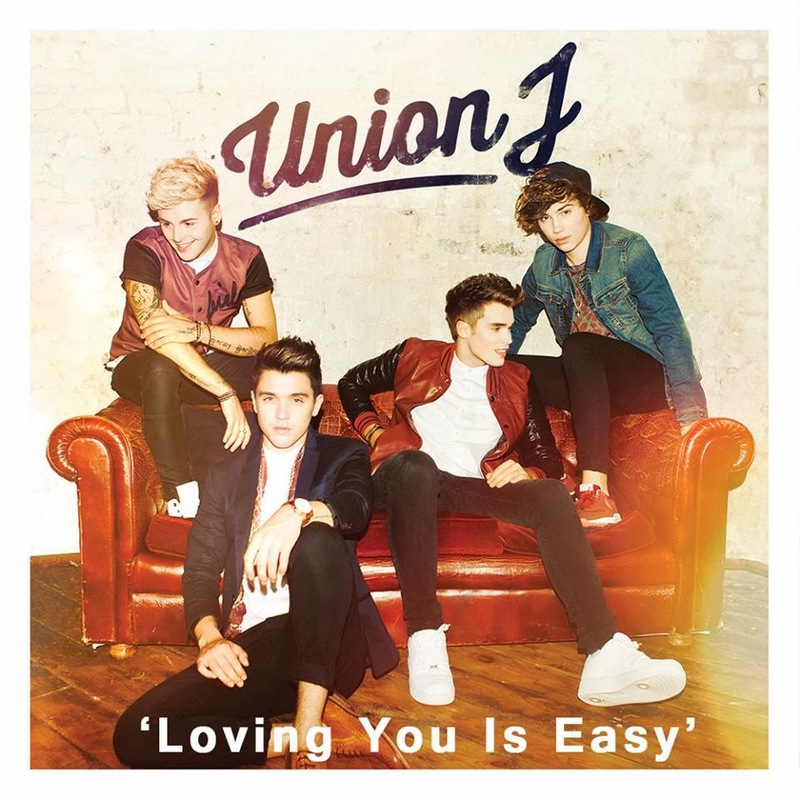 Their album premiered in the top ten back in November, but the third single from it (‘Loving You Is Easy’) hasn’t really connected at this stage as much as the boys might have liked. For example, the official video – released a month ago – has yet to chalk up 900,000 views. Had it been a 1D clip, it might have clocked up the same number within a couple of hours. The hard work, therefore, will have to continue. There are plenty of boyband staples here in the clip; outstretched arms, pensive looks to camera, dancing in the rain (it’s 19 years ago that Take That did the same in the ‘Back For Good’ clip) and some choreography.